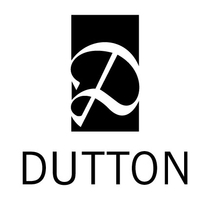 Dutton is one of more than 5,000 organizations on LibraryThing. About meDutton is an adult hardcover fiction and non-fiction imprint of Penguin Group. About my libraryOur library is filled with some of the wonderful books Dutton has published. We're reading them, and we love them - so check them out yourself!